Let’s get those sleeves on your River top or dress! 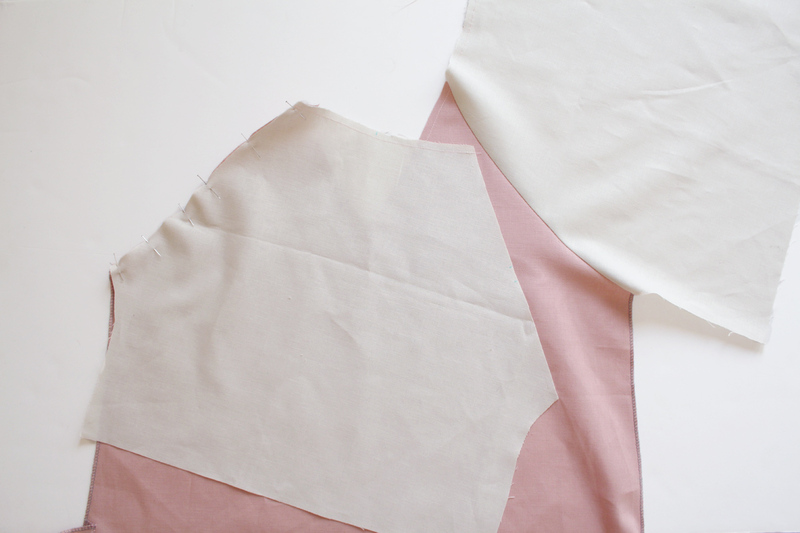 Here, I’m going to show you how to attach the sleeves flat, which is the method used in the pattern instructions, and can be used for all versions. Both woven and knit. 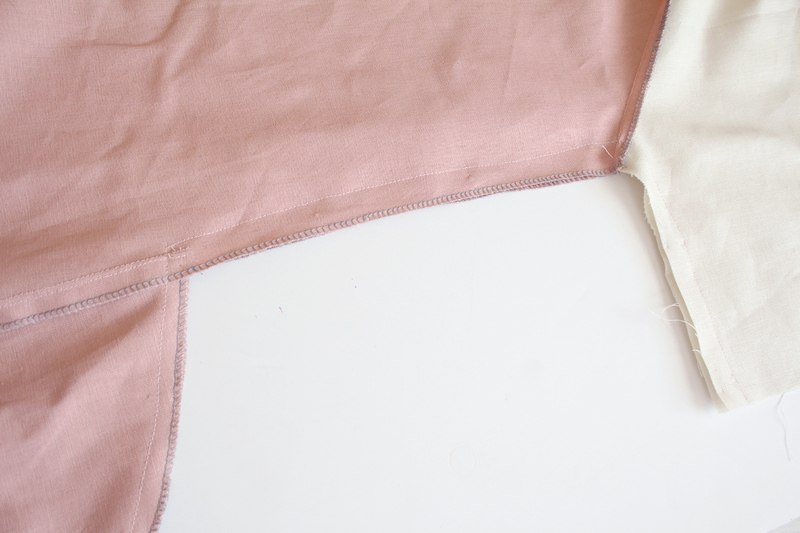 Note – some have found there to be a little too much bulk at the underarm when making the woven versions with this method, so tomorrow I’ll also be showing you a secondary method for attaching the sleeves. But know that the method described here can be used for all. Its super easy, so read on and see if its the method you want to use! 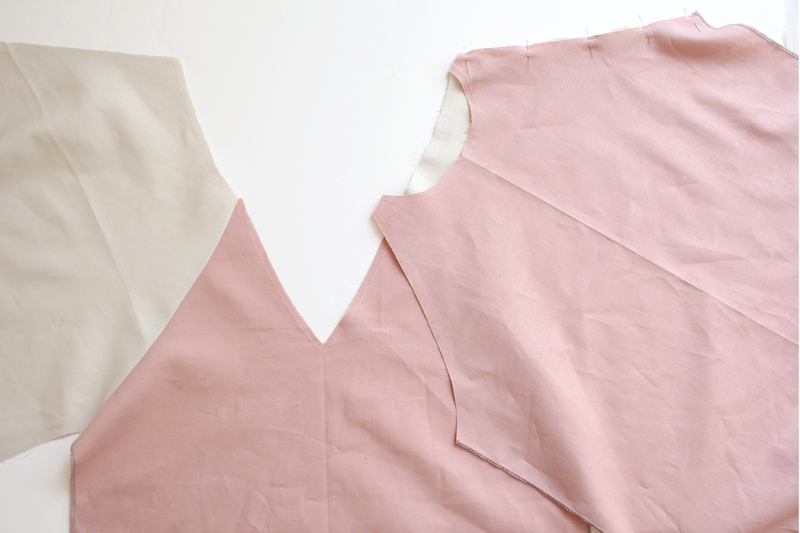 Start by placing the v neck dress piece facing you, right side up. Place a sleeve piece on top of that, right side down, so the notches line up. Pin in place. 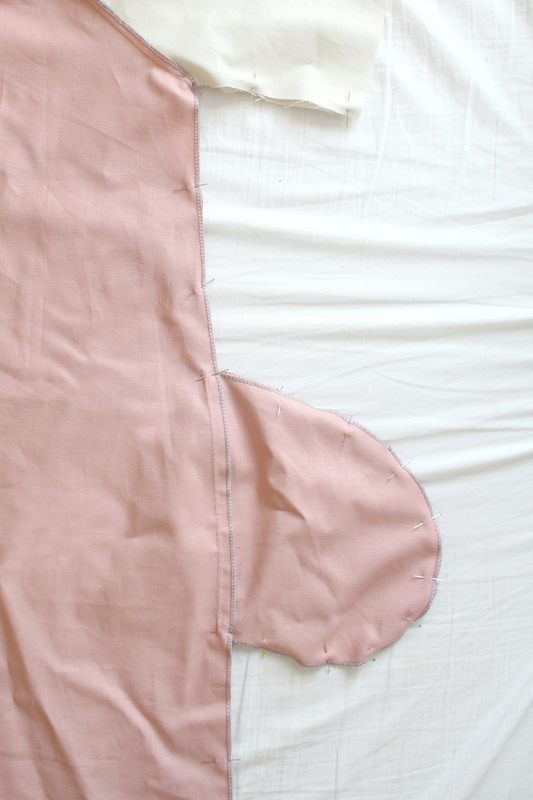 Sew 5/8” from the edge and finish the raw edge with your preferred method. 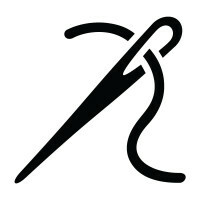 I use a serger, but you could also user pinking shears, a zig zag stitch, etc. Repeat with the other sleeve on the other side. 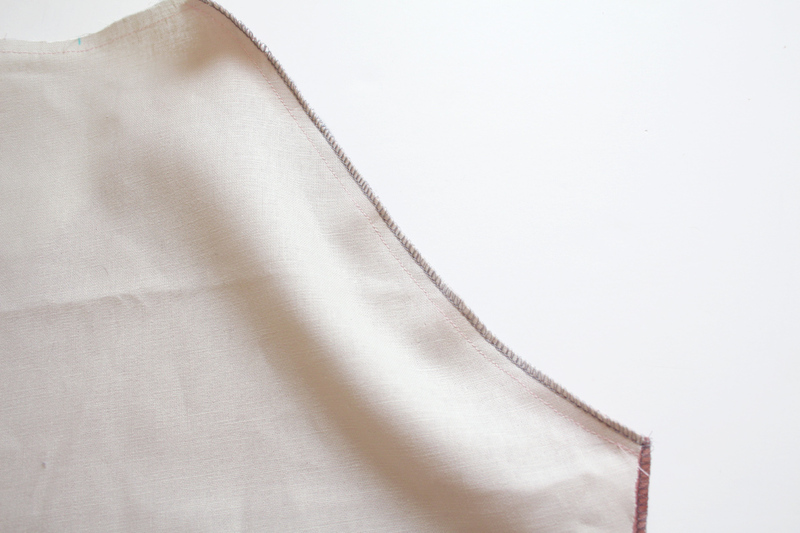 Press the sleeves open with the seam allowance pressed towards the sleeve. Now you’re sleeves are right side up. Place the rounded neck pattern piece right side down on top of that, lining up the double notches. Sew 5/8” from the edge and finish the raw edge with you’re preferred method. Repeat again with the last sleeve seam. Press flat with seam allowance towards the sleeves. It will look like the above photo when laying open and flat. Now that the sleeves are on, we can sew the underarm and side seam all at once. 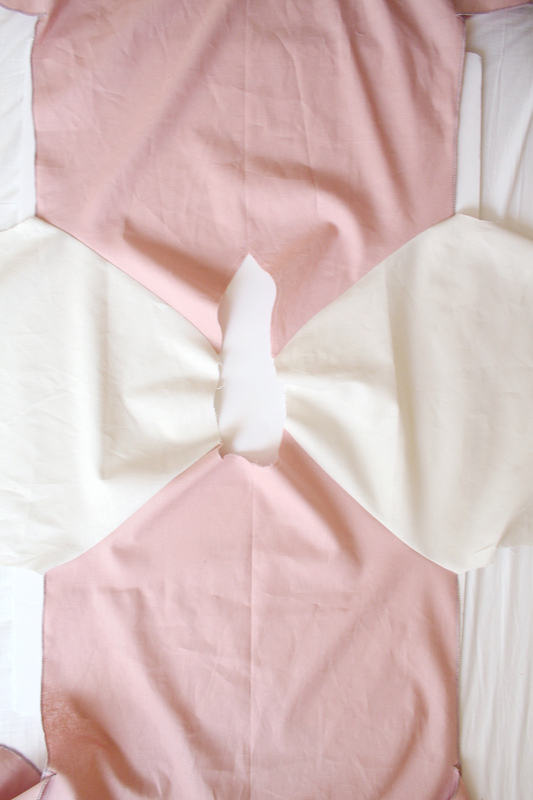 Fold the garment so that right sides are together and the side seams line up. 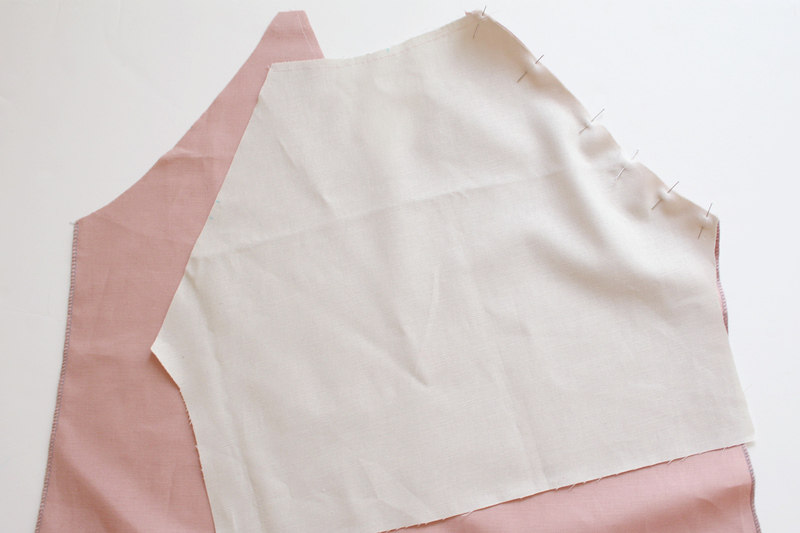 If you are making version 2 (woven dress), your pockets will line up too. Pin everything in place, from the edge of the sleeve to the bottom of the top/dress. 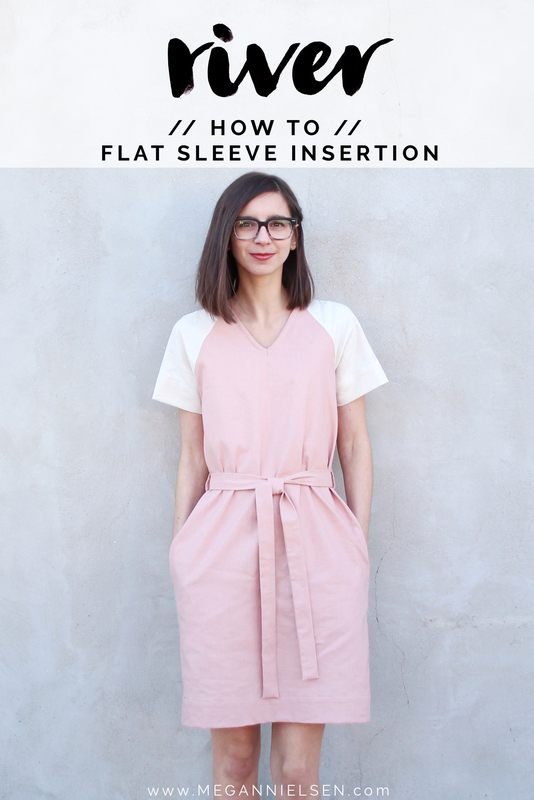 Sew 5/8” from the edge, all the way around from the sleeves and down the side seam in one continuous line. For version 2 (woven dress. shown here), sew 5/8” from the edge starting at the sleeve, pivot when you get to the pocket, go all the way around the pocket, pivot again and finish down the side seam. All in one continuous line. 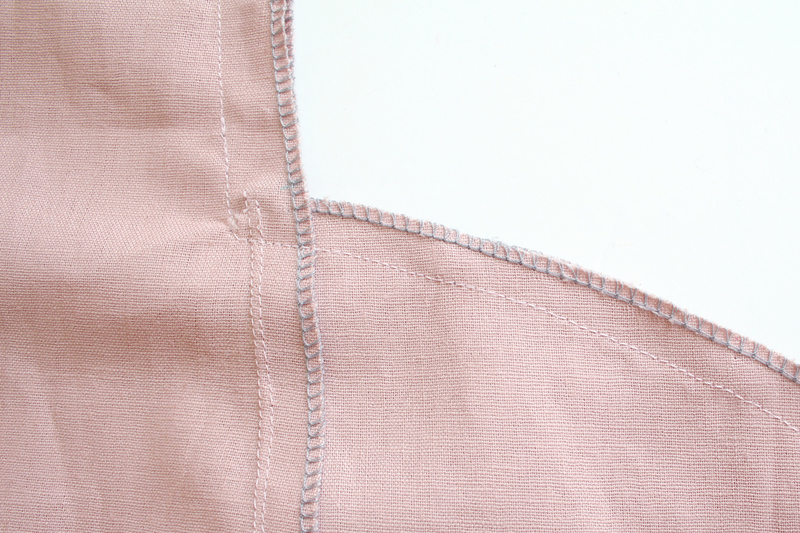 Press the seam (and pockets) towards whatever side you are using as the front. 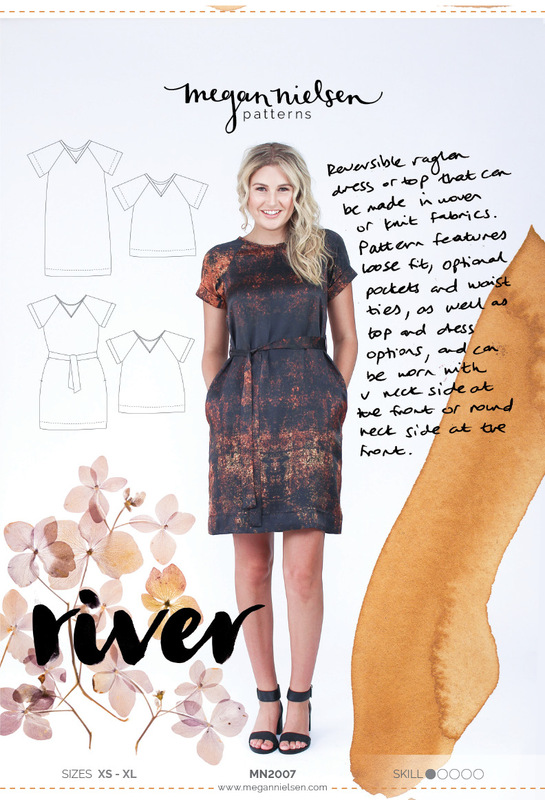 Don’t have the River sewing pattern yet?! Order River today! We absolutely love seeing what you make, so don’t forget to tag your creations with #MNriver and @megannielsenpatterns when sharing on social media, and check out what everyone else is up to!